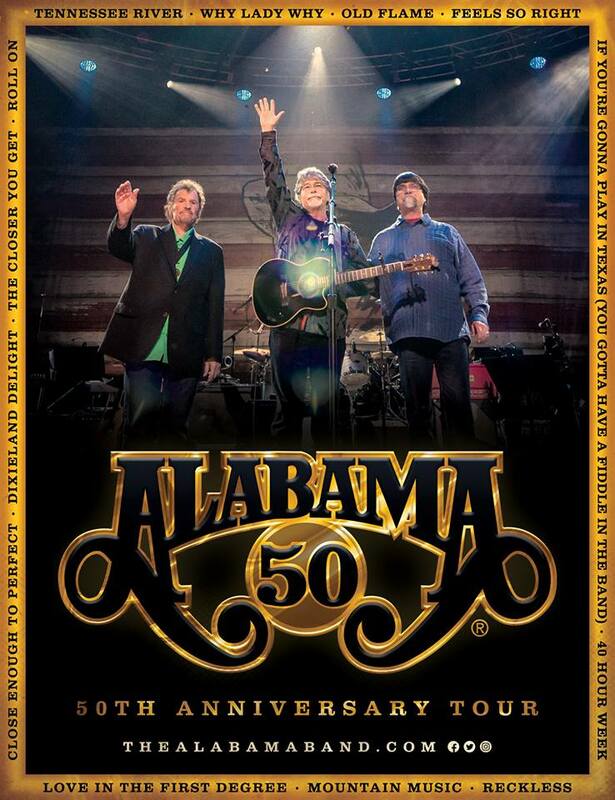 Alabama is bringing their mountain music to the Times Union Center on Sunday, January 20th. 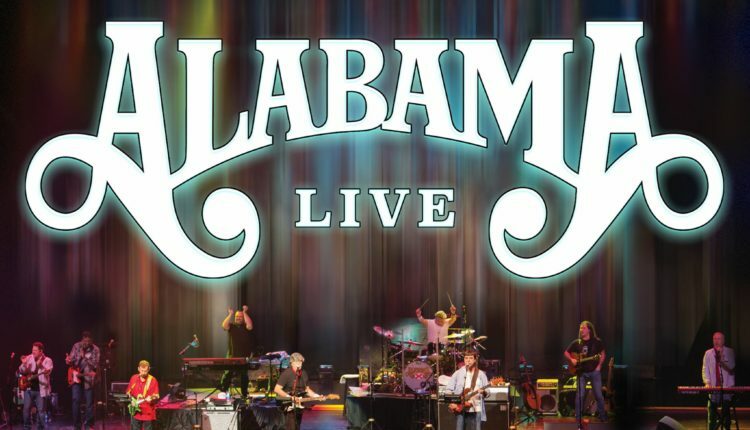 With twenty-one #1 singles, Grammy award winning Alabama will have fans singing along with a night full of hit songs that bridge across generations. 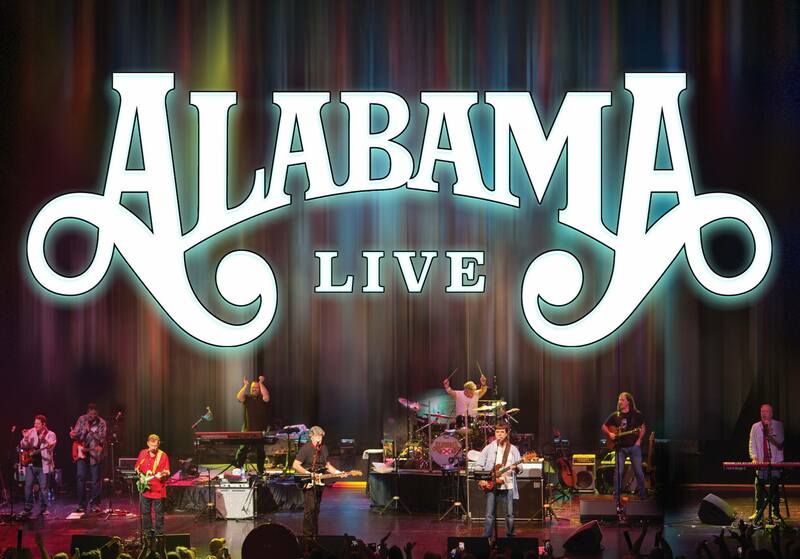 From teens to retirees, lifelong fans to newbies, be assured that there will be Alabama songs that you will recognize and be helpless to dance along, or at least stomp along to the beat. Alabama was established in 1969, yet their music is still relevant today in theme and sound. Bluegrass fans will love the picking and country feel to “Song of the South” and “Dixieland Delight.” Fiddling and guitar combine to create a southern rock feel familiar to fans. 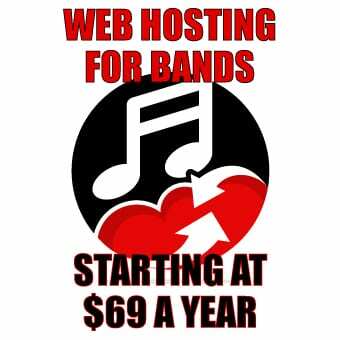 While the band briefly disbanded in 2003, they have been producing music together again since 2010 with more hits, and have been widely recognized as the most successful band in country music history. So, ignore the weather forecast for snow! Come hear that mountain music play on Sunday! Tickets are still available at Ticketmaster, click here to get yours now.